Following an unexplained tragic event, four friends embark on a boat trip to navigate birth, love, death and the canals of southern England. Fuelled by booze, drugs and the beauty of nature, their journey becomes an uplifting meditation on what it means to be middle aged in a world that refuses to grow up. 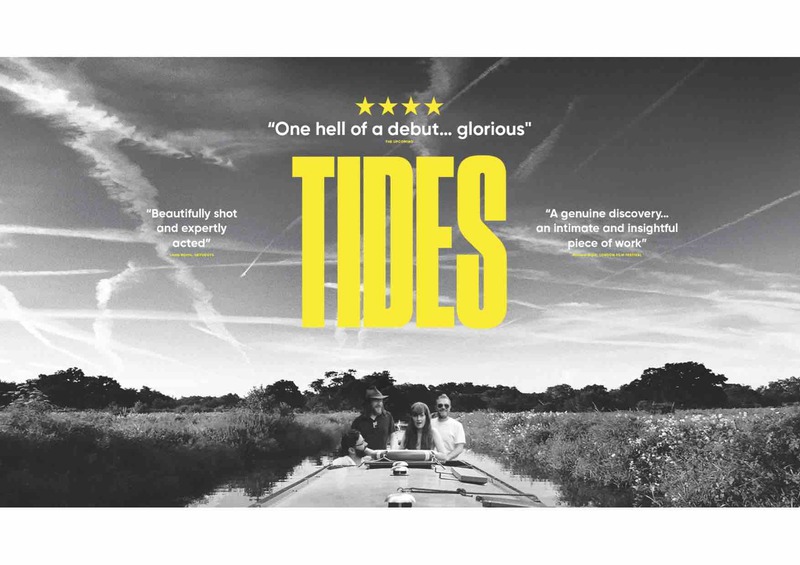 An accomplished debut feature, Tides is a charmingly authentic portrayal of friendship.